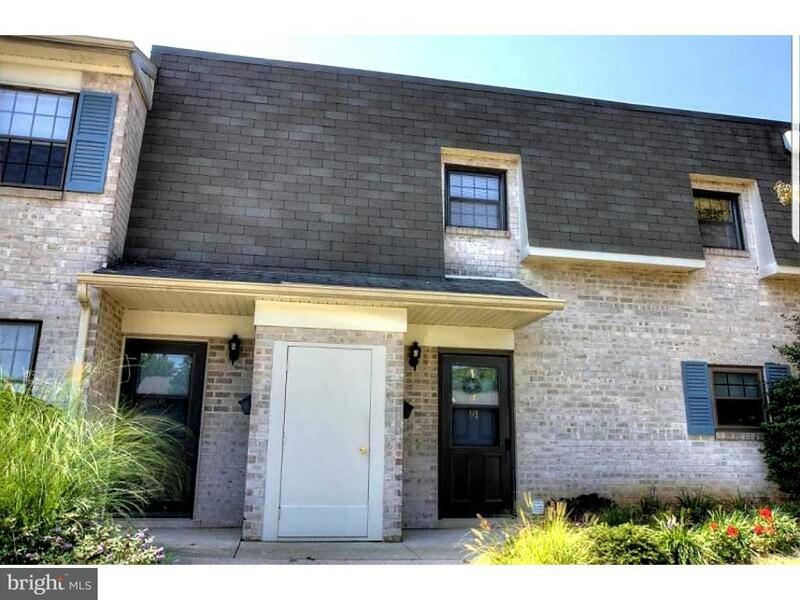 Cozy 2nd story condo unit in Valleybrook Estates in Manheim Township. 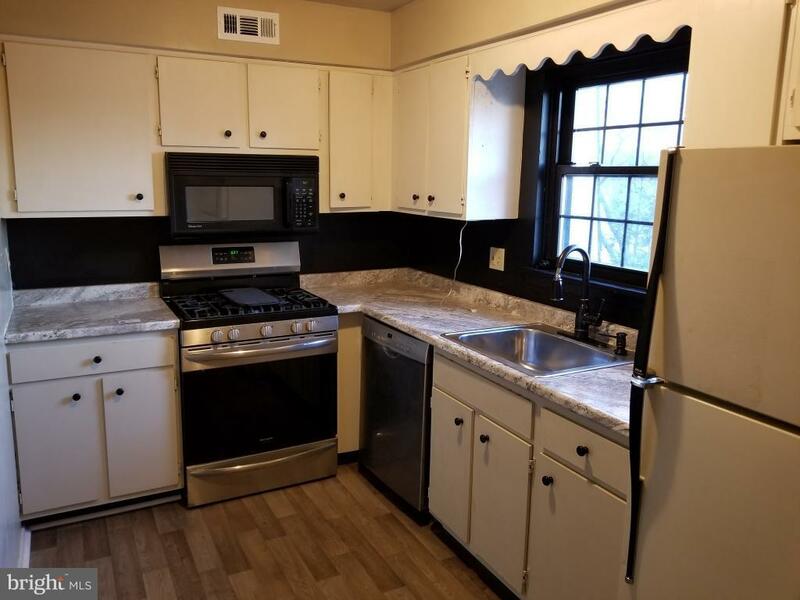 Features spacious, open living/dining room combination with new carpeting, newly renovated kitchen with updated appliances and pantry, laundry area with washer/dryer combination, and full bathroom. Large bedroom with walk-in closet and new carpeting. Fantastic balcony off of the living area with view of community pool and clubhouse with outdoor storage closet. 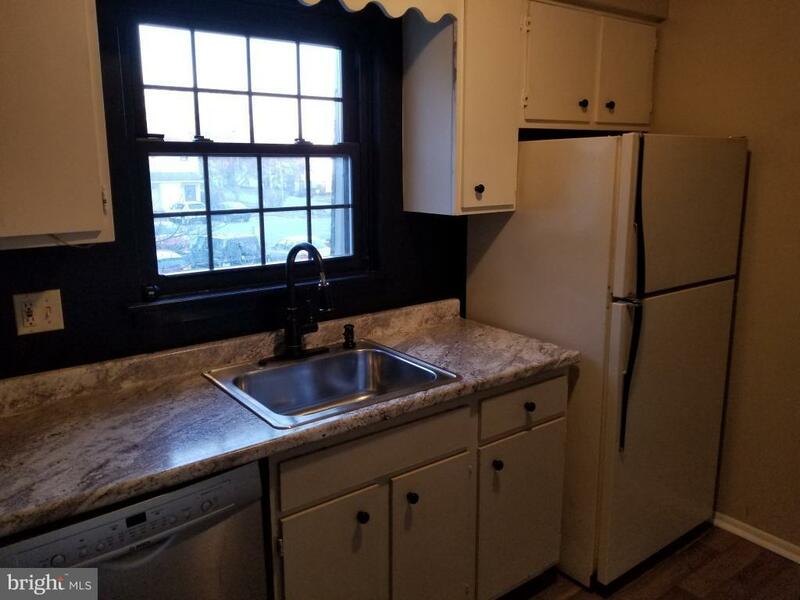 Great location 10 minutes from downtown Lancaster, and 1-2 minutes to a variety of restaurants, shopping centers, a bus stop, and gym facilities. Quite economical as well utility cost wise due to the gas heat and location of the unit. 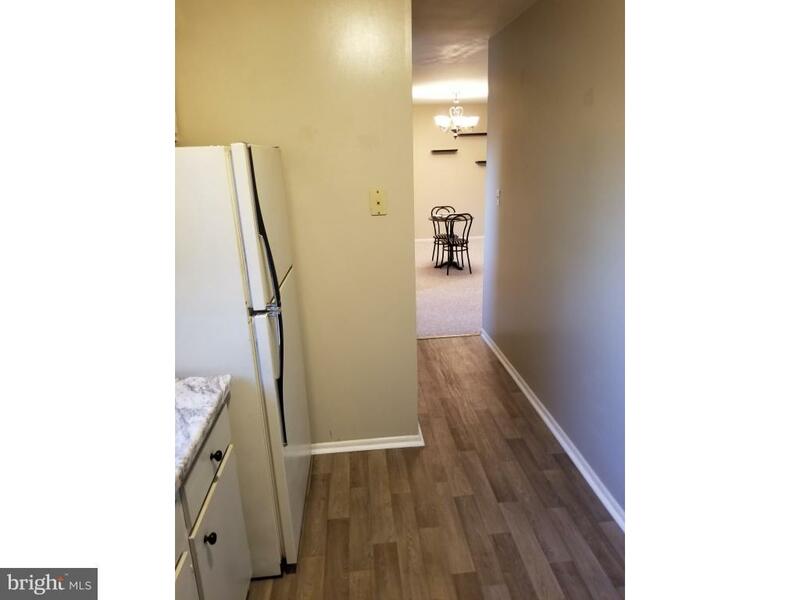 New commercial water heater for the building recently added and gas furnace has a brand new motor and has been tuned professionally recently.